Our Access to Higher Education students are studying John Osborne’s play Look Back in Anger as part of their literature course. We’ve got two DVD versions of Osborne’s play which students can borrow from the Learning Resources Centre ( LRC ) directed by Judi Dench and Tony Richardson. The Judi Dench TV film is available on YouTube. As is the Tony Richardson version split into two parts; 1, 2, 3 and 4. There is an interview with Osborne broadcast in 1957 on ITV. You can also watch a Tony Palmer programme on the playwright John Osborne – The Gift of Friendship. 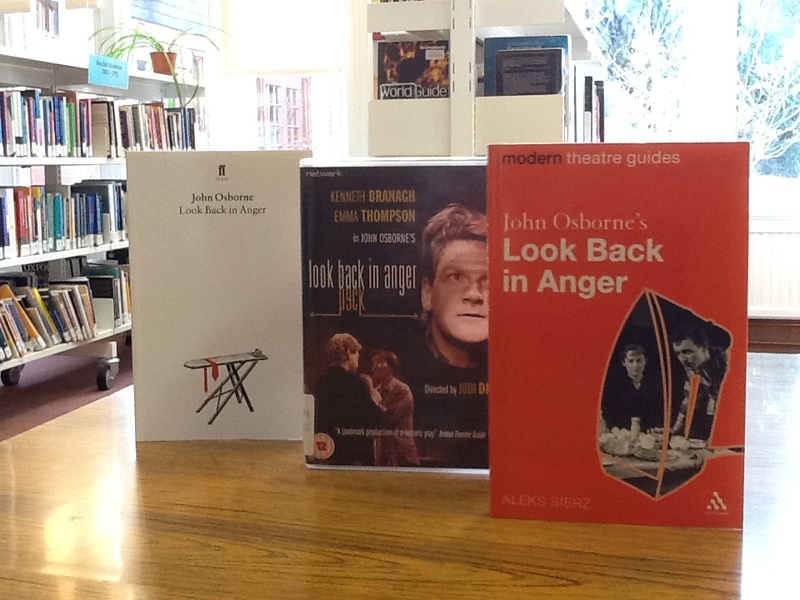 We’ve also got copies of the play to borrow and an audio CD of the LA Theatre Works production of the play directed by Rosalind Ayres and the literary criticism by Aleks Sierz called John Osborne’s Look Back in Anger. On the Internet you’ll find a literary guide on GradeSaver. If you fancy a trip to see his first editions, uncorrected proofs and ephemera related to the launch of his films visit the British Library’s John Osborne page and you’ll also find a link to his papers in the Harry Ransom Humanities Center in Austin, Texas. This week the Learning Resources Centre (LRC) team have been getting ready for the Women into Management (WiM) set of inductions starting on 28 February. 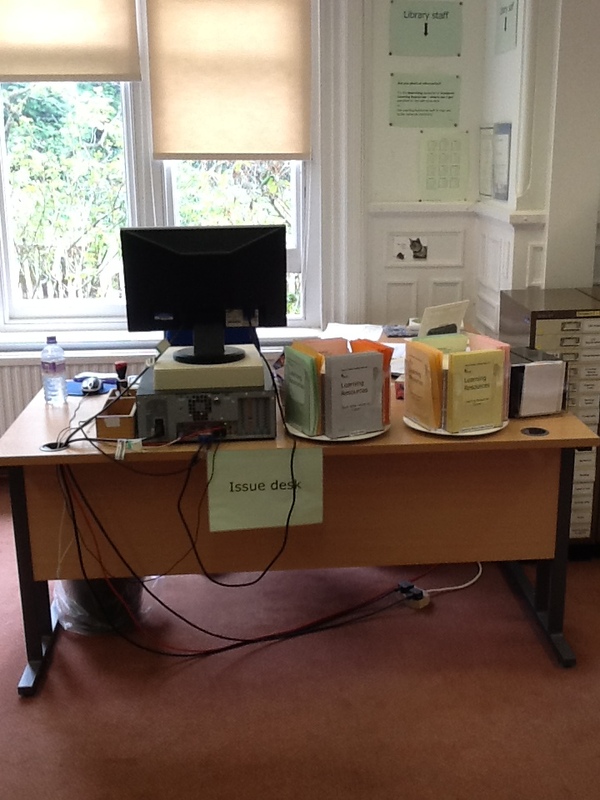 Our LRC Manager will be giving the students a tour of the library, showing them how to search the catalogue on and offsite and use our self-service issue computer to borrow material. As we’re a small college – and only have one issue computer – we show the students how to use the barcode reader to issue material on their borrower card one by one. If there’s 15 students then obviously this takes a while so the team decided to create something interactive that we could load onto the Virtual Learning Environment (VLE) as a reminder. As the team were strapped for time – and didn’t want to spend hours editing a film – they first tried doing a video on the iPad. But it seemed a bit shaky and unprofessional almost like a scene from Acorn Antiques! Then we tried downloading Jing to do screencasts but still needed a video rather than a screencast to demonstrate how to scan with the barcode reader. Our LRC Assistant found Storyboard That a piece of freeware/subscription site where you can create comic strips that you can then embed into websites, VLEs or share with others. The result – two comic strips; one showing how to borrow material using a barcode scanner and the second how to return material via the return bin. They’re now both embedded on our VLE’s LRC Services page. 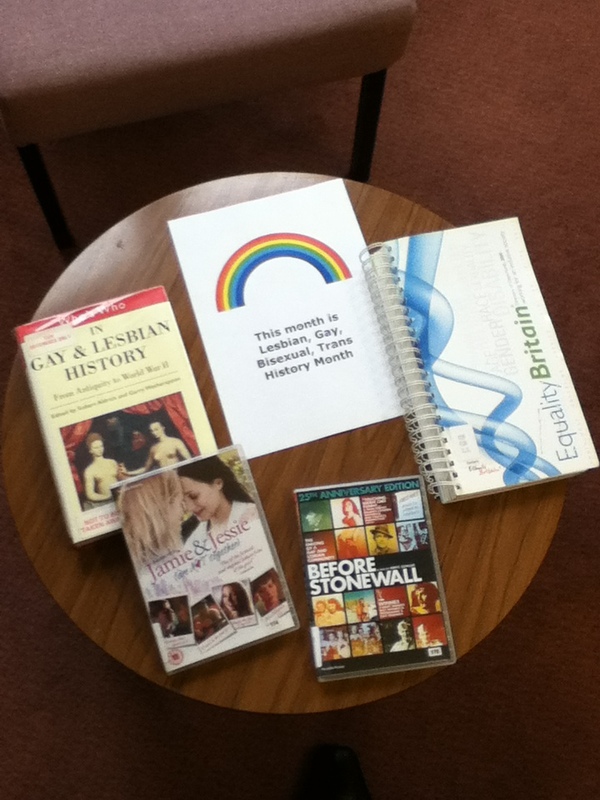 Our Access to Higher Education students are doing two pieces of American literature for their English module. They are reading Turn of the Screw and The Yellow Wall paper. Project Gutenberg is a free source of ebooks available in different formats like ePub, html and Kindle which you can download and use on ereaders or use with adaptive technology like Natural Reader if you have for example dyslexia. There’s an audio version of the Henry James’s Turn of the Screw on there too. There’s another audio book version on YouTube broken down into parts. Here is Part I.They’ve also got the BBC version of the book adapted for television starring Downton Abbey’s Michelle Dockery. Discover more about Henry James and test yourself on the Literature Network’s Henry James page. There’s also a Henry James page on the Literary Gothic website with useful links to other works, ebooks, information about the author and analyses. There’s critical analyses of Jame’s novella on SparkNotes: The Turn of the Screw and Shmoop. Take a look at historical literary critiques of the work on The Turn of the Screw website. 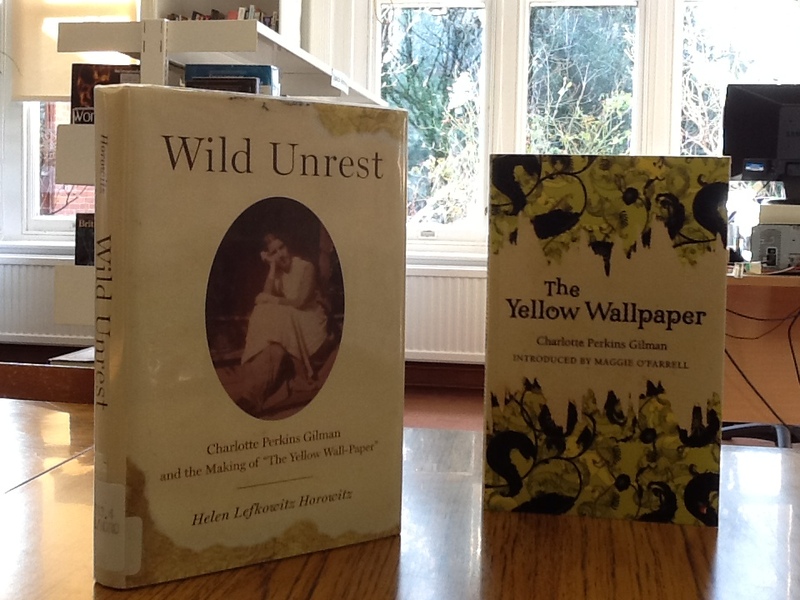 You’ll find an audiobook version of Charlotte Perkins Gilman’s The Yellow Wallpaper on YouTube as well as a PBS Masterpiece Theatre film divided into multiparts. Here is Part I and II. There’s an ebook version on Project Gutenberg. All literature students need some critical analysis of what they read to look at the style, themes, characters and the plot. SparkNotes has the Yellow Wallpaper online as does Shmoop. Find out more about Charlotte Perkins Gilman and try out an online quiz on the Literature Network’s Charlotte Perkins Gilman page. There’s also more about her on the Radcliffe Institute for Advanced Study at Harvard University’s From Woman to Human: the Life and Works of Charlotte Perkins Gilman page.